Celebrate the snowfall, Toronto-style! 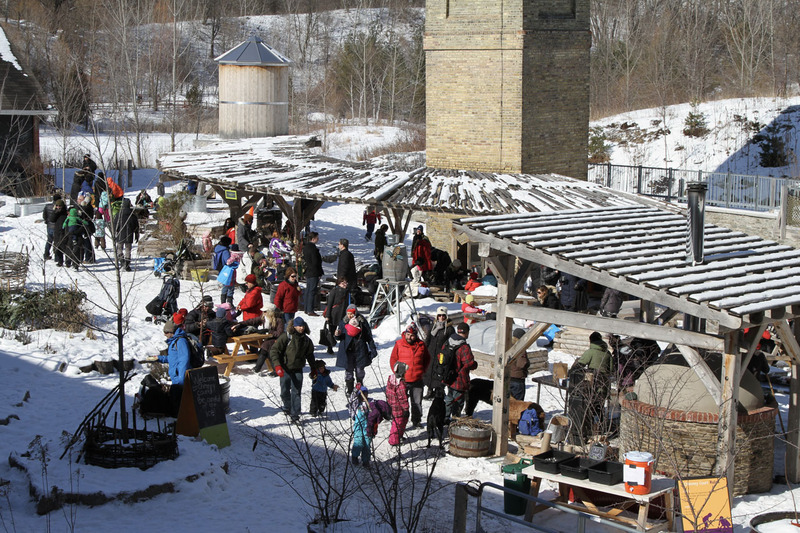 Bundle up and soak up the seasonal delights at Evergreen Brickworks this winter. 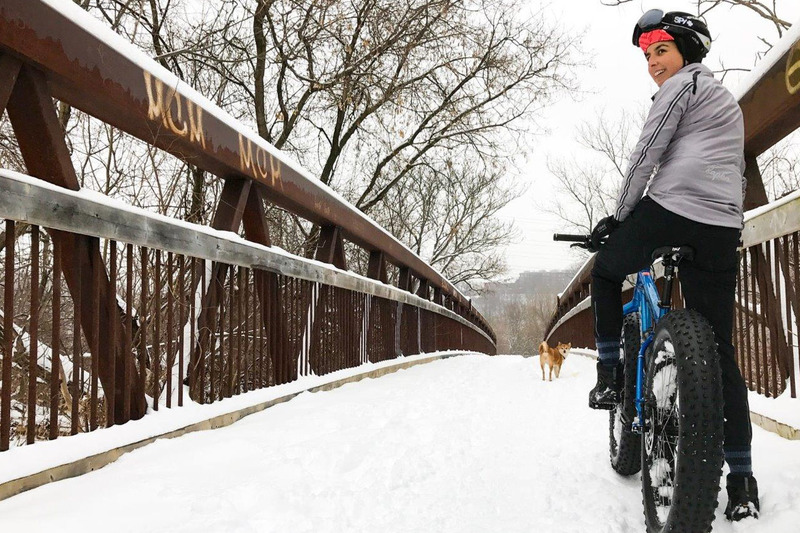 Depending on the day, you’ll be able to take to the trails on a fat bike, stomp through the snow on a guided tour to admire one of the best views of the city, take part in family-friendly scavenger hunts or discover the bounty at one of the city’s largest farmers’ markets. Afterwards, head to a toasty warming station and grab a steaming-hot, locally-roasted coffee from the Sipping Container. As winter sets in, warm your senses and up your baking game with this new bread-making class. In the Whole Grain Baking class at the newly-opened Geary Avenue location of Le Dolci, Chef Matthew James Duffy will enthusiastically guide you through the magical process that turns flour and water into heavenly food. Surrounded by the bright, white brick industrial building, you’ll bake and break whole grain breads in this warm, nurturing class, leaving with your own caramel-coloured, crusted loaves. 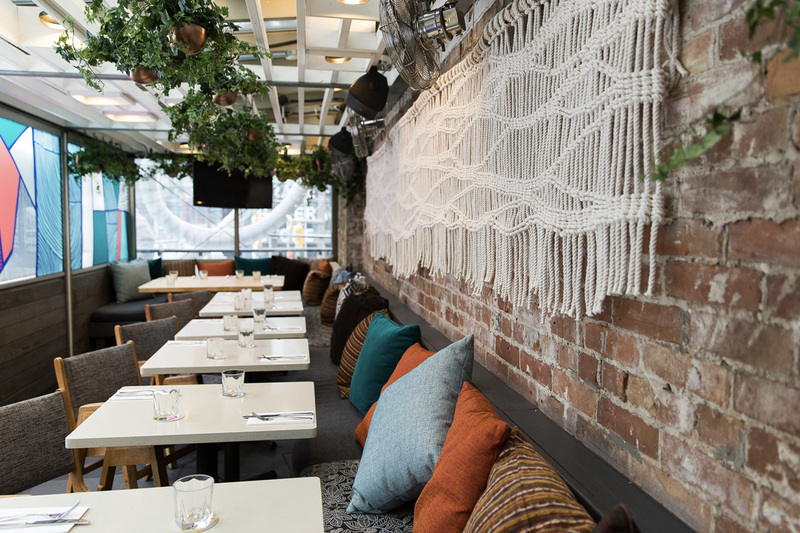 With its Norwegian-inspired hygge decor (think macramé wall art and soft, flickering candles), climate-defiant, (heated and covered) all-season space, The Sky Yard is Toronto’s go-to winter wonderland, complete with its own satellite cocktail bar. 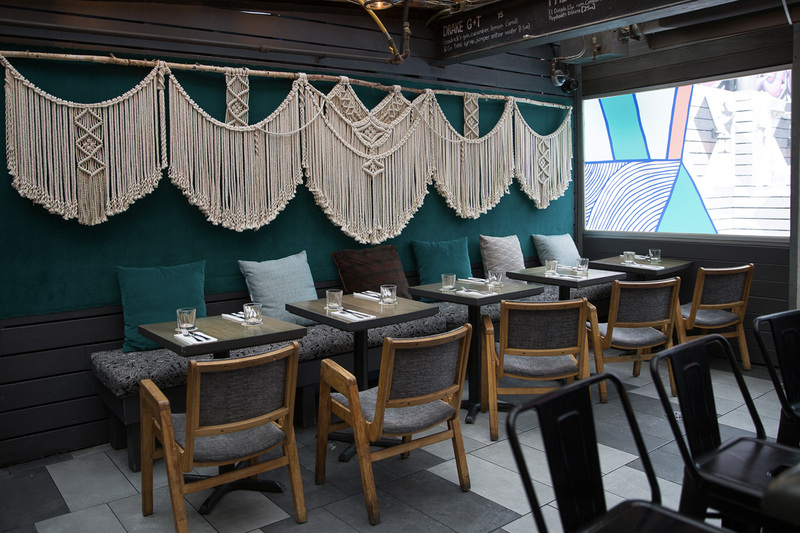 The Norwegian-driven patio promises to keep you warm, well-fed and content, while you sip on one of their delicious, signature cocktails and nibble on tasty treats. This full-body, high-intensity workout may be on land, but that doesn’t mean you won’t be soaking wet by the time it’s over. Hovering on an indoor surfboard, by the time you’ve completed your tenth pop-up (from flat on your stomach, you push up off the board to a standing position), you’ll be wiping your brow and imagining yourself on that mythical wave. The unique side-to-side motion of the board feels just like floating atop the water on a surfboard and allows you to train the same muscles as a surfer without the chill of a real ocean. With its beachy vibe and upbeat playlist, this class is as hot as it gets while it’s winter outside. Physically challenging, all the moves are designed to improve your core and improve your balance. Namasurf! 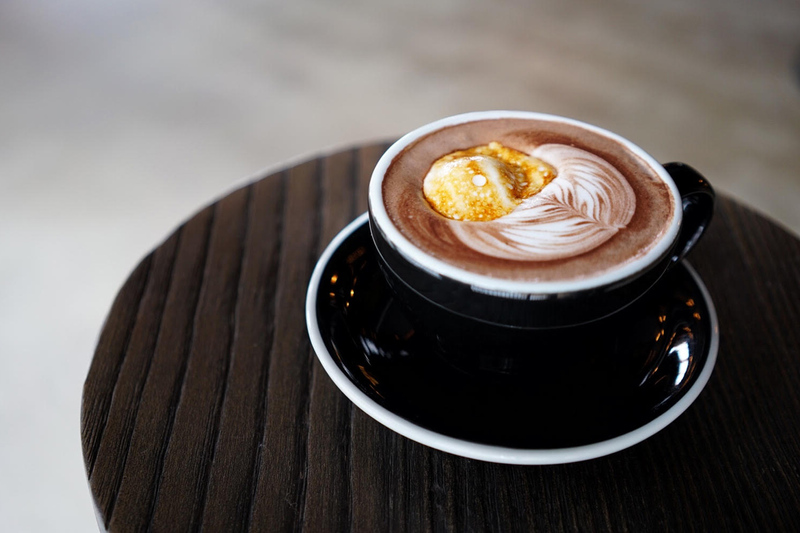 Sure, you’ll come for the lovely latte art, but you’ll stay for the boozy hot chocolate and warm vibe at one of the cities hottest spots. With multiple locations – all outfitted with their signature industrial-chic mix of wood furniture – Boxcar Social has the perfect cure for your winter woes. When temperatures plummet, you’ll be grateful for their rich and fiery adult hot chocolate. Starting with their house-made chocolate (with delicious hints of sea salt), they mix in a shot of Evan Williams White Label Bourbon and steamed whole milk. Resting atop all that glory sits a Bakeshoppe-made marshmallow – toasted to order. The result is a perfectly-balanced steamy, frothy beverage that even Old Man Winter would enjoy. 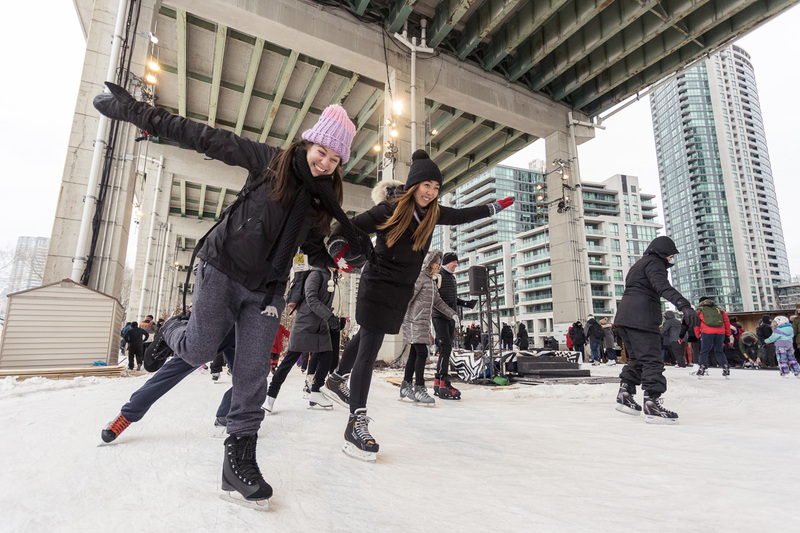 On shimmery winter days, there is nothing more Canadian than gliding along the newly-developed, 220-metre skate trail installed under the Gardiner Expressway. 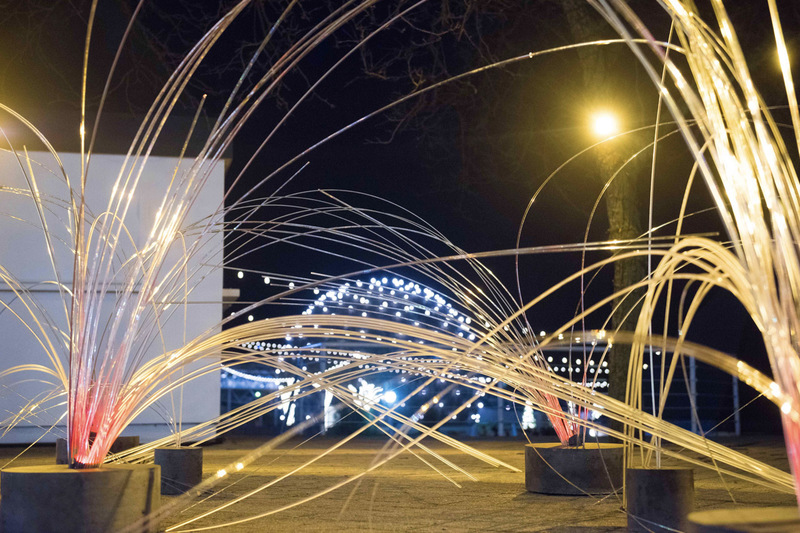 Turning previously unused space into a winter wonderland, The Bentway is a perfect way to wile away the frosty days. If you’re feeling it, sign up for one of the hands-on, ice breaking DJ workshops, or attend one of the Beats and Bents Friday night skate parties. 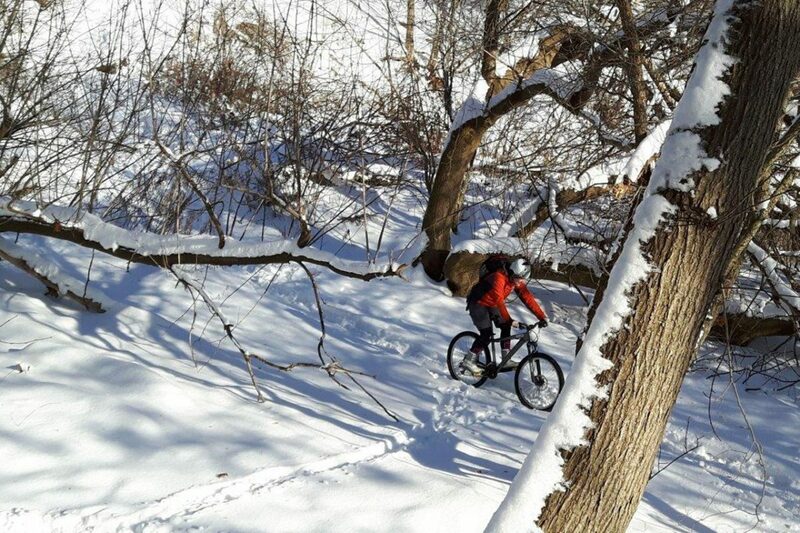 Need a respite from the cold? Slip inside and warm up in the cosy Strongbow Lounge with a snack and a steamy cup of their custom mulled cider, developed specifically for The Bentway. (Onsite skate-sharpening service, and skate and helmet rentals available). Here’s the game plan: Grab your warmest woollies before heading to this newly-transformed, ice-kissed destination. Prepare to be enchanted and entertained by fairy lights, nightly bonfires and a festive skating rink. 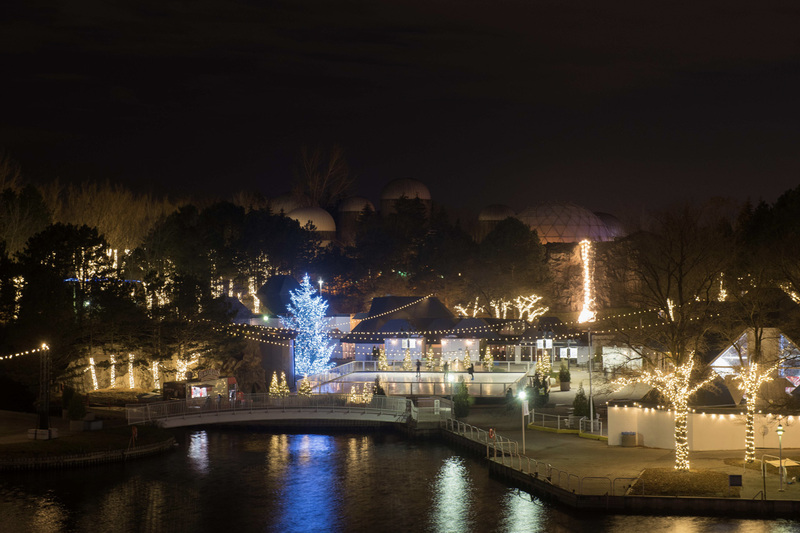 Wander through the illuminated exhibits, woven throughout the landscape, and when you get chilly, head indoors to indulge in a steamy and freshly-baked Beaver Tail. 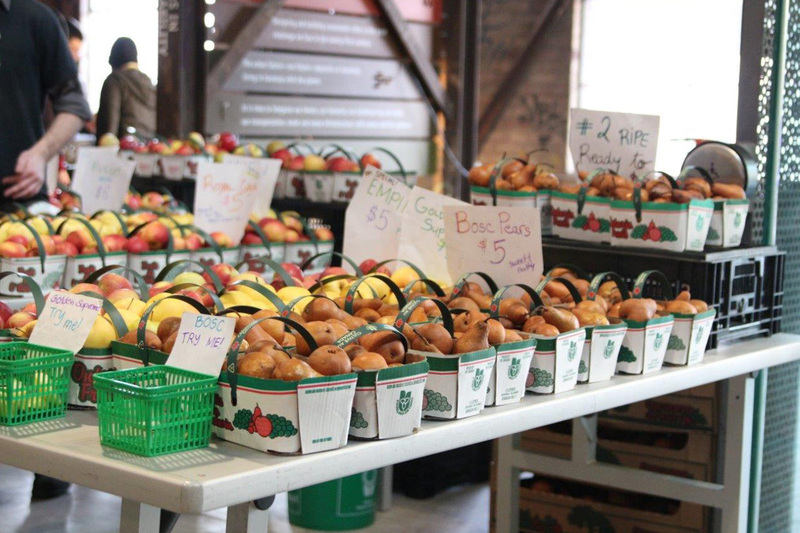 See how 19th Century Toronto has bloomed into the 21st Century in the Garden District.